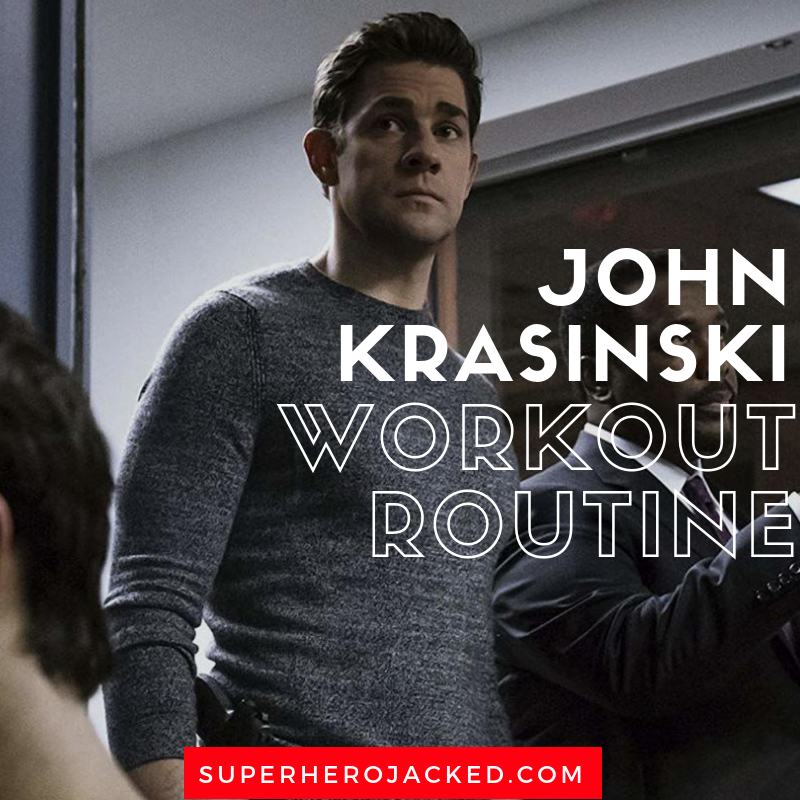 John Krasinski Workout Routine and Diet Plan: How he went from Jim from the Office to GYM of 13 Hours and Jack Ryan! Did you guys know John Krasinski trains with Chris Pratt? Fun fact, we’ll call it. 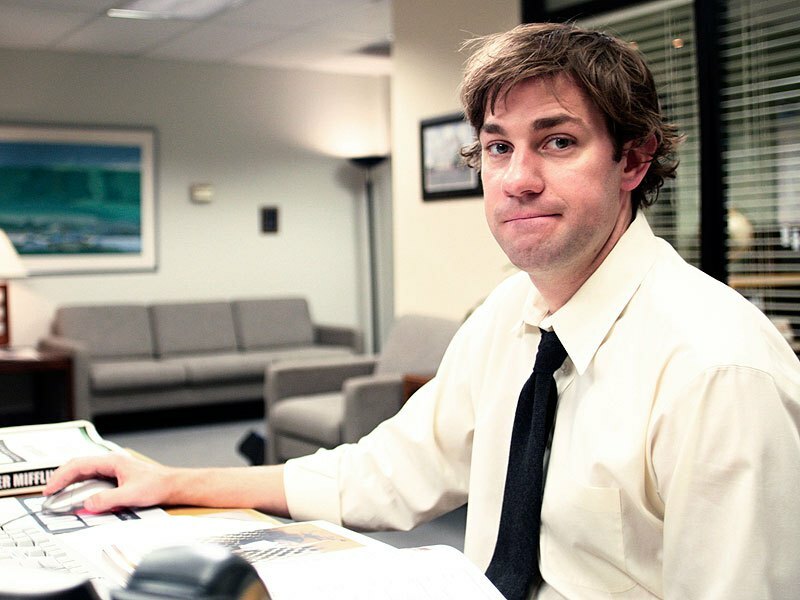 Another thing we’ll talk about later is the fact that John Krasinski got RIPPED and went from the Jim we know from The Office, to playing in 13 Hours and Tom Clancy’s Tom Ryan. Well, I guess technically we’re talking about it right now, but I’ll be showing a nice flashback pic to remember Jim as we used to know him…. So John Krasinski is JUST above the average 6’1-6’2 range we see for men at SHJ, and JUST below the tallest men we see around 6’4+. The 6’1-6’2 range consists of our Triple Chris Threat, as we call it, AKA Chris Pratt, Chris Evans, and Chris Hemsworth – while also including guys like Stephen Amell, Tyler Hoechlin, and others. The monsters on the site are guys like The Mountain, Dwayne Johnson, Batista, Jason Momoa, and Ben Affleck. And, the shorter guys are a wide range from Matt Damon, Mark Wahlberg, Kit Harington, Zac Efron, Tom Holland, and a bunch more. 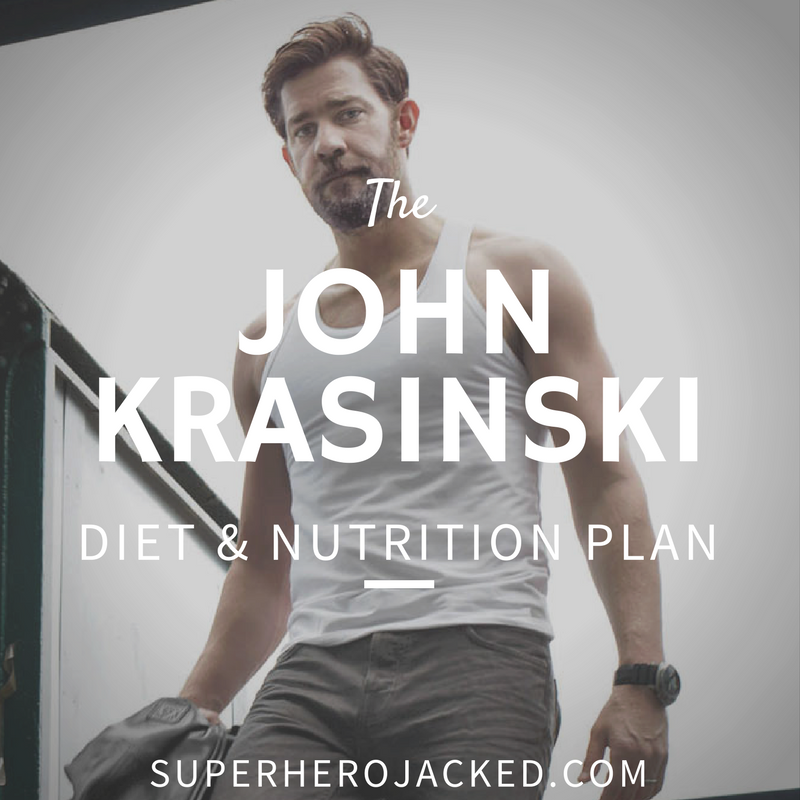 One thing that I was able to find that was extremely helpful in elaborating on Krasinski’s diet and nutrition plan was from an interview with Jimmy Kimmel. 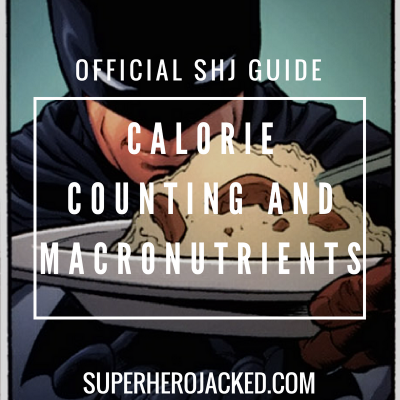 He replenished his body with protein and carbs after a grueling workout session. That right there immediately makes us jump to the conclusion of cyclical ketosis. 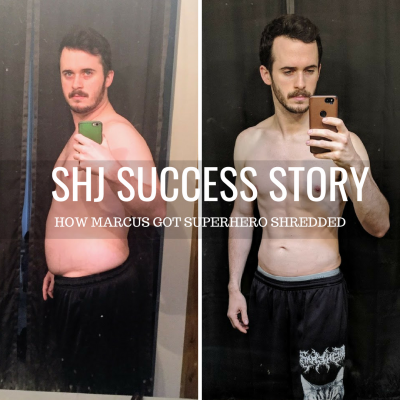 That’s incredible, because it’s something easily added with intermittent fasting which we always suggest, and we’ve seen successfully utilized by guys like Hugh Jackman, and Terry Crews. Salad, chicken, and water were his staple food, which proved to help in getting him lean and muscular. Well, that makes sense. We know eating clean and finding staples to turn to are also ways to make your diet sustainable. In just that 4 minute video (above) with Jimmy Kimmel, Krasinski reveals a good information about how brutal his workout routine is. Maybe not extremely helpful, but definitely some fun information. Also in that interview, Krasinski reveals that he was doing two-a-day workouts, five times a week that consisted of not only sled pushes, but typical bodybuilding styled routines, and a lot of cardio. Now, that’s some help information. 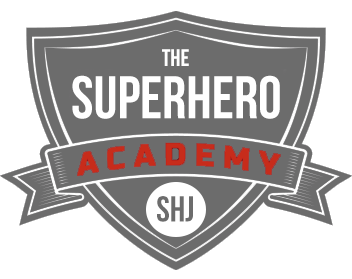 But, like I promised, I also want to include the training that Krasinski did with Chris Pratt. Let’s not forget how awesome that is. The actors, who are both in the United Kingdom for the holiday, got together to complete the #MurphChallenge. The exercise routine was created in honor of the late United States Navy SEAL officer Michael P. Murphy, who was awarded the U.S. military’s highest decoration, the Medal of Honor, for his actions during the War in Afghanistan. Now, THIS is freakin’ awesome. We have a ton of information, and I”m stoked to piece together this routine. Krasinski trained/trains like a beast! I’m going to program two a days for the extra cardio, and you can decide if you want to do it in a two-a-days format, one shot, or even if you’d like to cut out the cardio. That’s up to you.